Want to incorporate makerspace activities into your lesson plans? Join us to prepare for the new digital technologies curriculum. The future is here and teachers need to be comfortable facilitating classes that include STEAM skills! Tinkering and making are vital activities to teach computational thinking, problem solving, and team collaboration. Join our expert team of educators as we help K-6 teachers learn how to engage their students and make their subjects better to teach with electronics, robotics and virtual reality. You will be set a few mini projects to develop, targeted to the age group(s) and subject that you teach. This is a course run by teachers, for teachers. Our instructors have a wealth of technical and teaching experience. You will be given access to all the materials from the course via LMS Canvas. 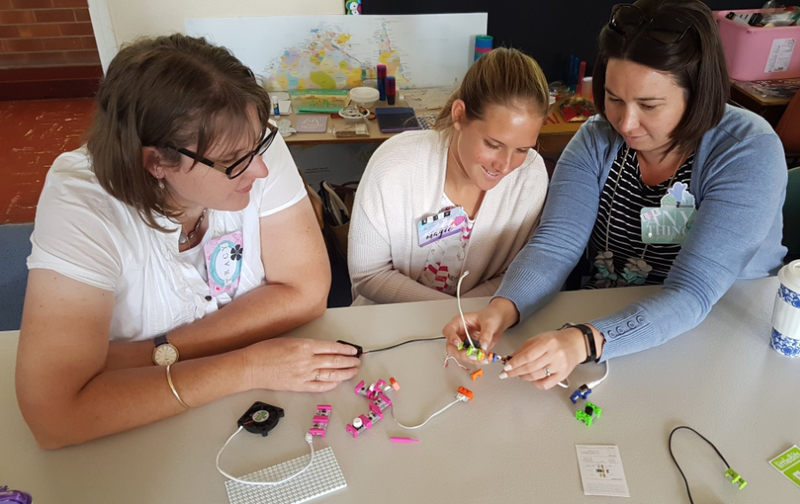 You will have the opportunity to get hands-on experience with a variety of equipment and see how to integrate these tools into the proposed new NSW K-6 Science and Technology syllabus. 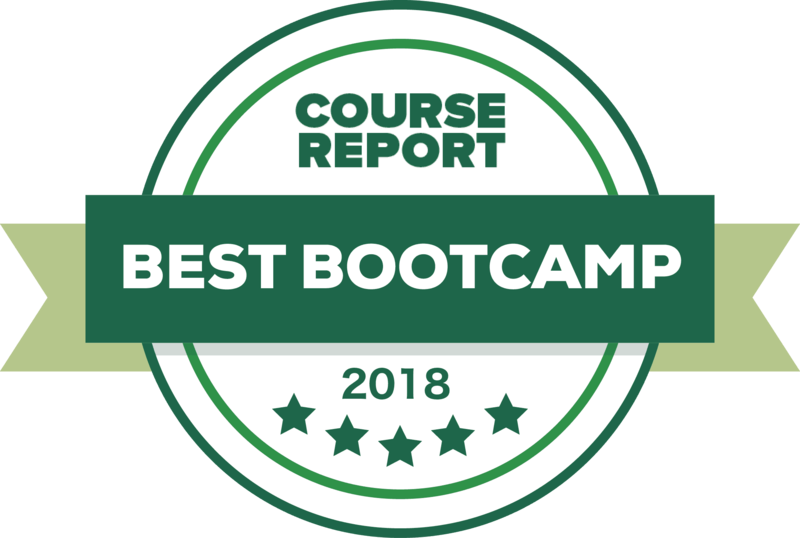 You will be shown where and how to acess the best online resources and how to select the best equipment for your learners. 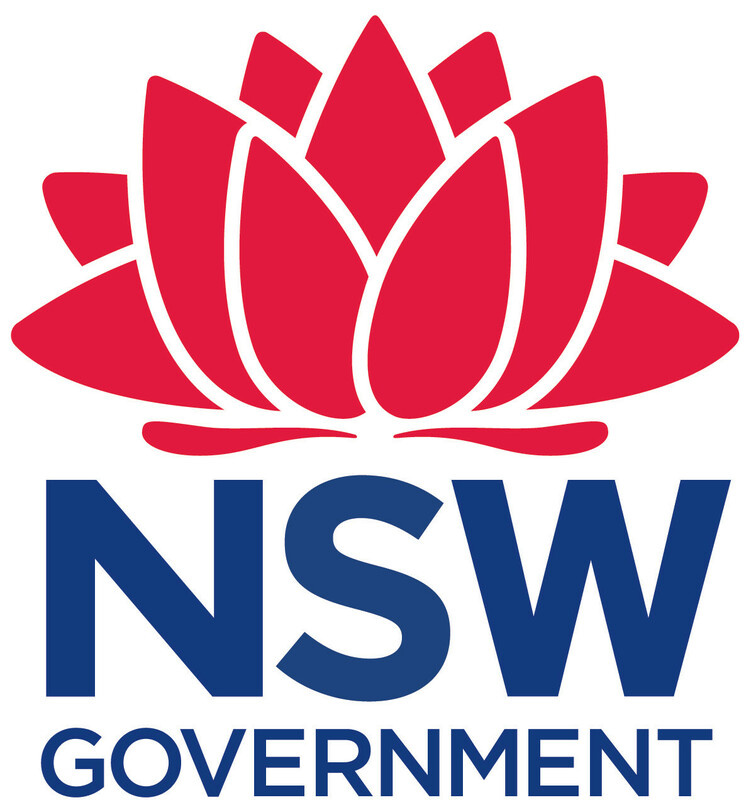 Completing the K-6 Intro to Makerspace will contribute 7 hours of QTC Registered PD addressing 2.6.2, 3.4.2, and 6.4.2 from the Australian Professional Standards for Teachers towards maintaining Proficient Teacher Accreditation in NSW.